It’s inevitable – the kids will be out of school soon, and before you know it they’ll be complaining of boredom. 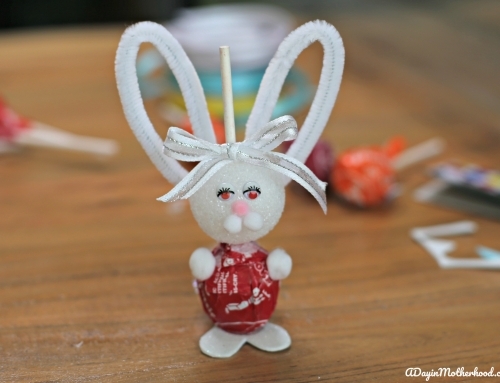 These 7 summer time crafts will keep the kids actively engaged. Everyone is always looking forward to the summer, but without the structure of school, the kids suddenly find themselves bored. It usually takes about 2 weeks around our house, but those “I’m Bored” whines do show up. I’ve found the best way to avoid, or at least stave off, the boredom is to have at least one structured summer time craft planned each week. DIY Outdoor Stacking Game – Get the kids outside playing together. This stacking game is great for when all the neighborhood kids are in your back yard. Tic Tac Toe Rocks – Another fun game from Balancing Home perfect for the outdoors. This one can also be used indoors, and on those long car trips you plan on taking. 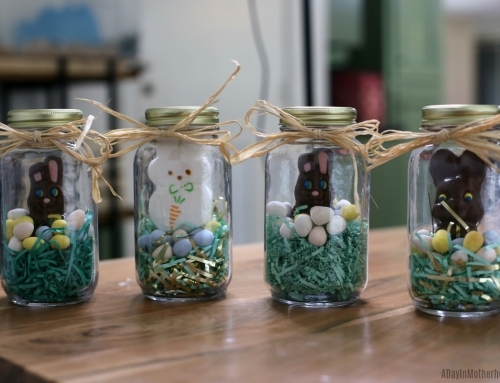 Plus, this is easy for the kids to make themselves and personalize. 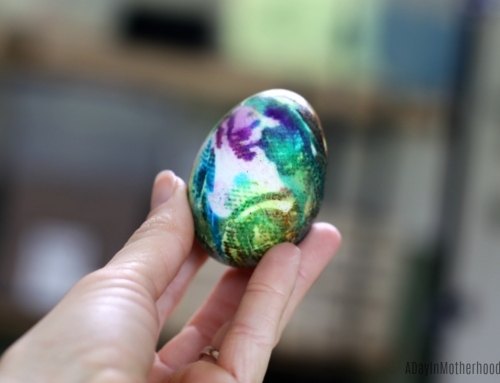 Ladybug Painted Rocks – Crafts by Amanda shows how to make these cute ladybugs out of rocks. This could free up a whole afternoon if you send the kids outdoors to find their own rocks to use. Footprints in the Sand – I’m adoring this painting from Crafty Morning! It would be fun to do as a family, or for another friend activity. Especially if you can’t make it to the beach this summer. Squirt Gun Painting – If painting a nice canvas isn’t up to your kids’ idea of fun, this squirt gun painting from Fireflies and Mudpies will keep your kids busy all day long. I think mine could spend at least 2 days doing this. Popsicle Stick Bracelets – Get fashionable this summer with this easy tutorial from Inspiration Made Simple. Let the kids spend time tricking them out to fit their personalities. 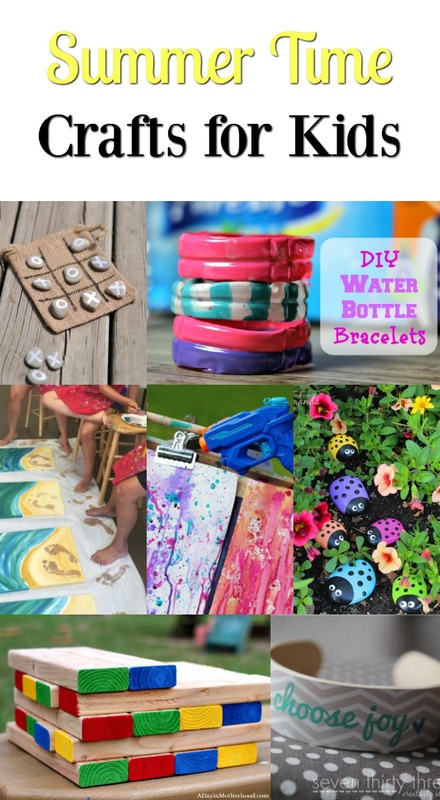 DIY Water Bottle Bracelets – This one will need adult supervision with smaller kids, but it’s so stylish. 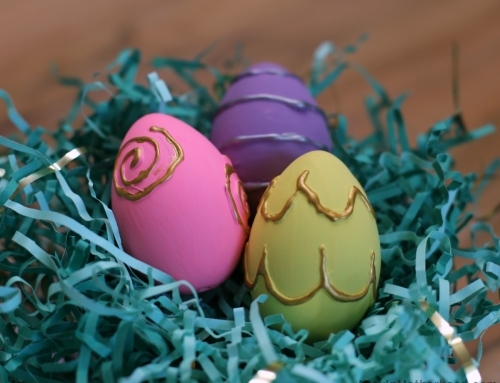 Kids have so much fun personalizing these to their favorite colors. What Summer Time Crafts do you have planned?